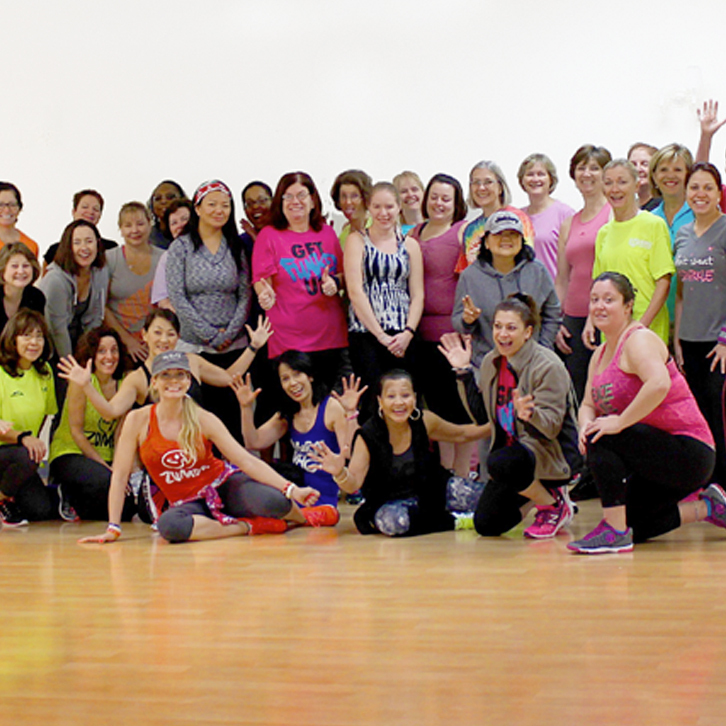 Zumba Get Fit - Join The Party! "Annette, the instructor is so enthusiastic and sweet. She is very welcoming of everyone, regardless of age, fitness level or ability and always emits light and energy. She really encourages everyone to do what they can. No one is made to feel uncomfortable. When you walk out of class you feel like you are glowing. It’s like a party. Everyone walks out feeling great! What a great instructor! I hope you will love her class as much as I do. 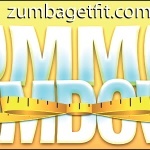 "- Amy L.
"If you’ve wanted to try Zumba, I highly recommend Annette. 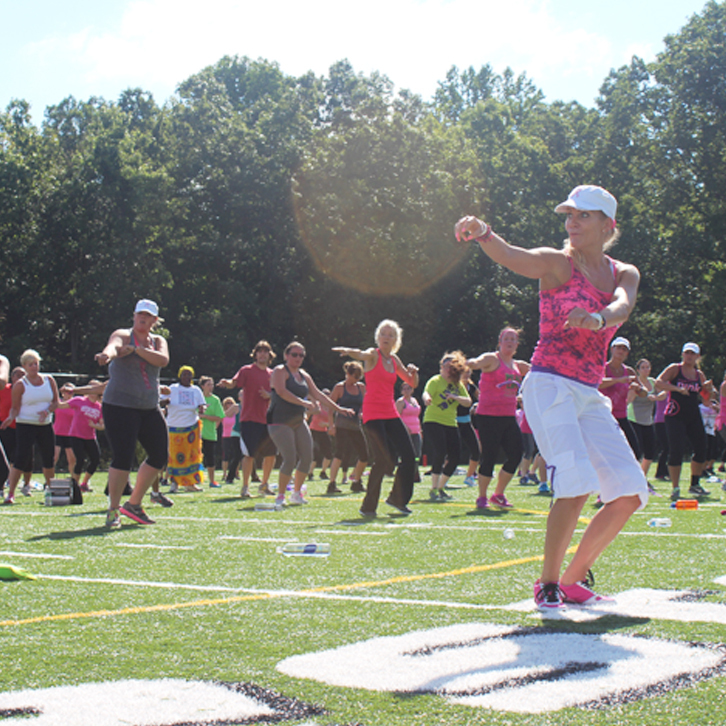 Not only are the classes fun, but they’re a great workout and are very aerobic. She always has a smile on her face and she’s very motivating and welcoming. Students are of a variety of age and skill level, so you never feel out of place. The dances are easy to learn and I love that there are many that target abs, arms and legs. On top of that there’s a class almost every day and they are very affordable, especially if you plan on coming a lot! "- Lauren W.
"This class is awesome. Annette is a great instructor. Come have some fun, get a great workout and make new friends. "- Irene M.
"Annette is a great motivator! Her classes are exciting, fun and I can do as much or as little as I can handle. Her smile is infectious! She is having fun and that makes me have fun. She works hard, and I try to work hard. Any age and ability can be a part of her class. It’s fun, exciting, the music is great and I always feel good when we are finished. 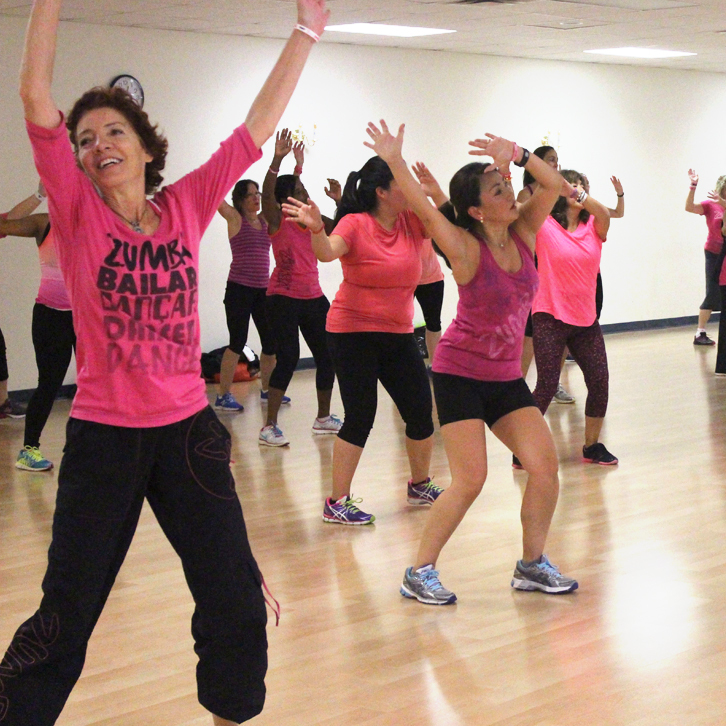 "- Doreen G.
"Annette is the best zumba instructor ever!! She always has a smile on her face and loves to teach the class. I have found out I really enjoy working out since starting her class almost a year ago! I get excited to go and learn her awesome routines and look forward to new and popular songs to dance to. I always have fun and am glad I have such a great teacher! Go Annette!!" -- Courtney W.
Come Party Yourself into Shape!